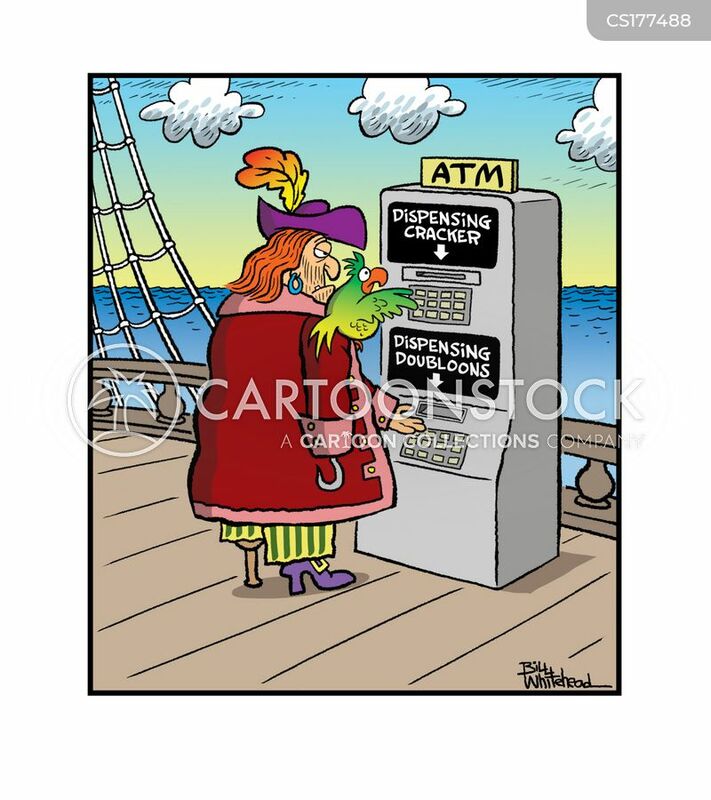 Pirate and parrot using ATM. 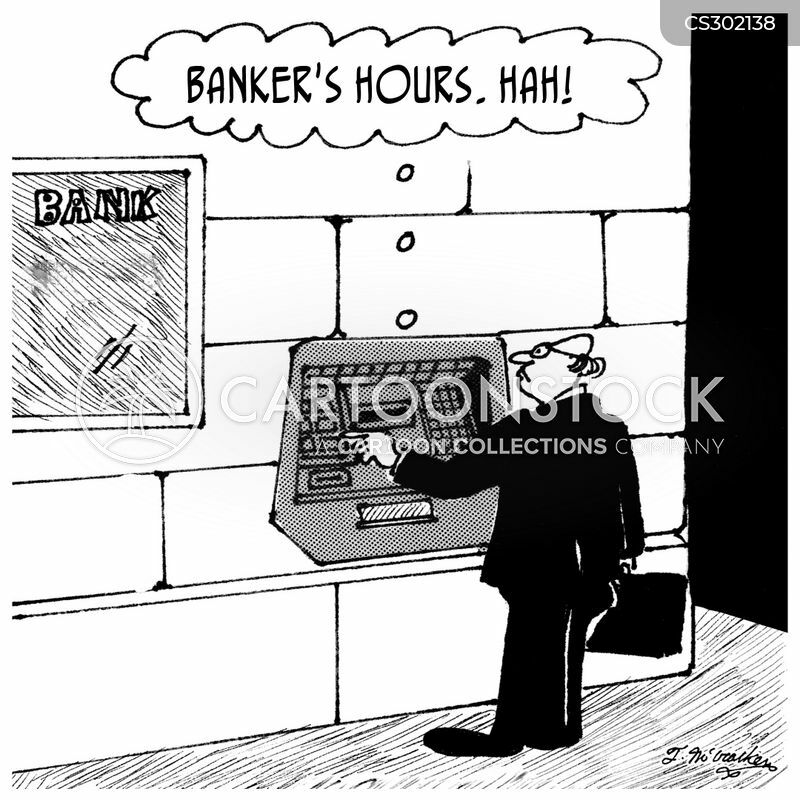 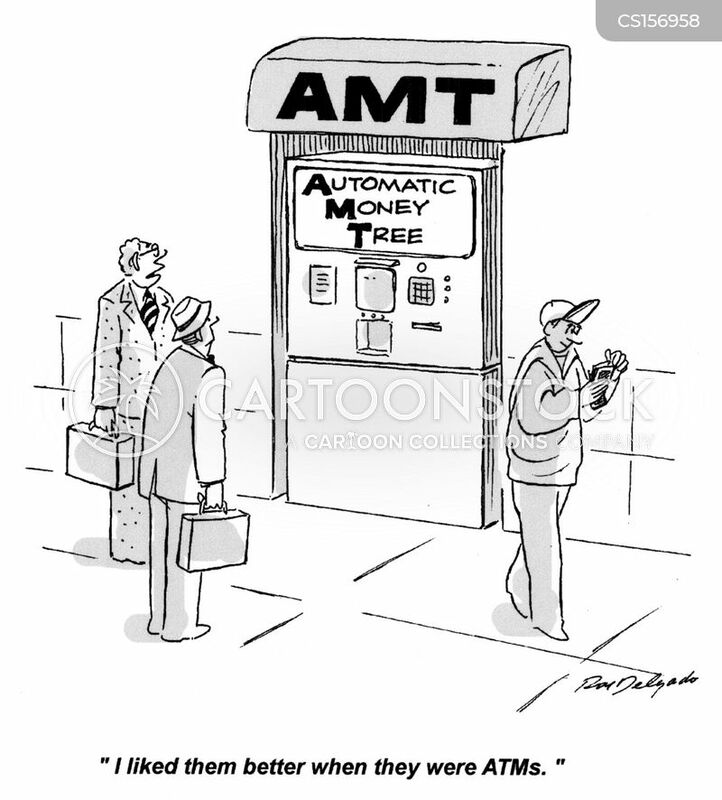 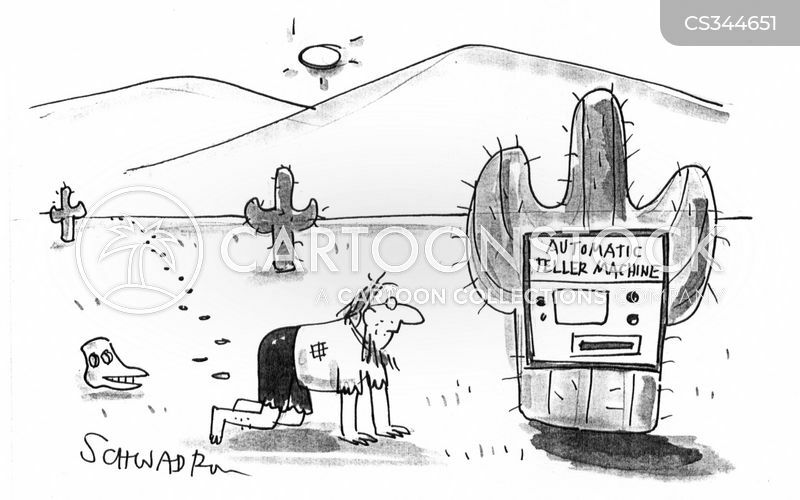 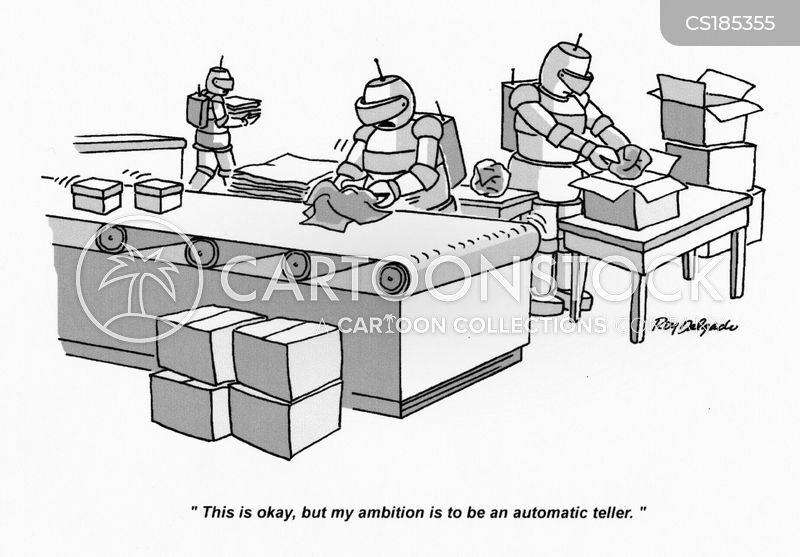 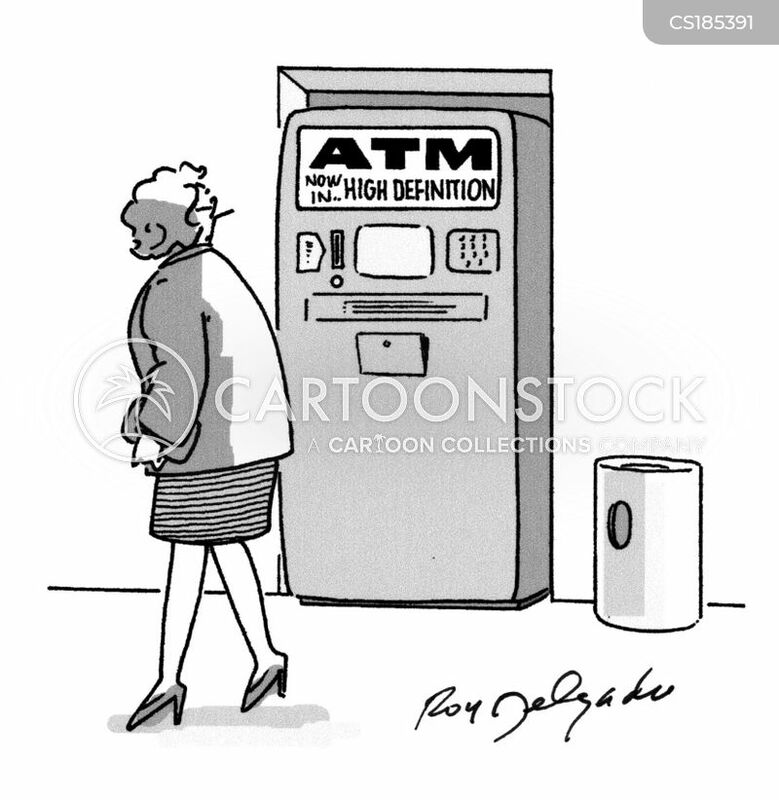 ATM - Now in high definition. 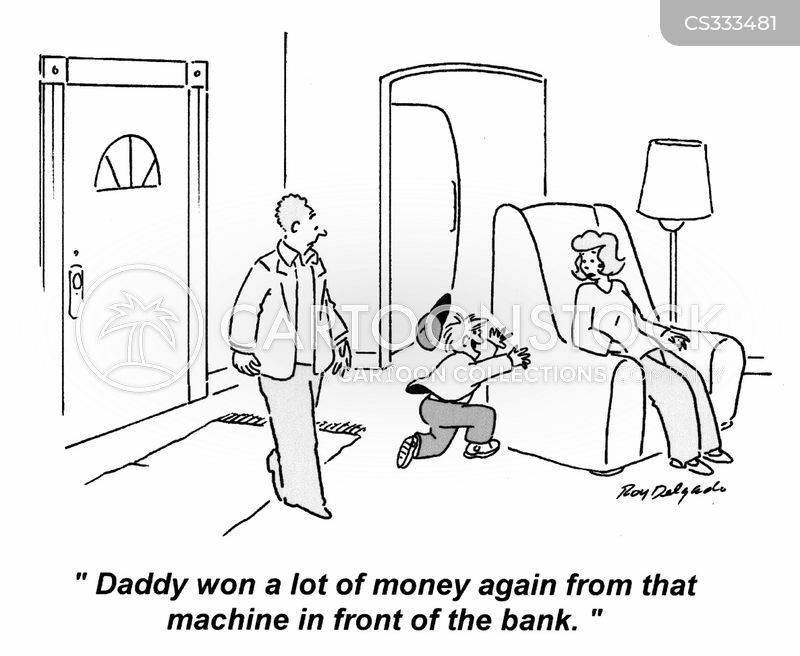 'Quit stalling, lady. 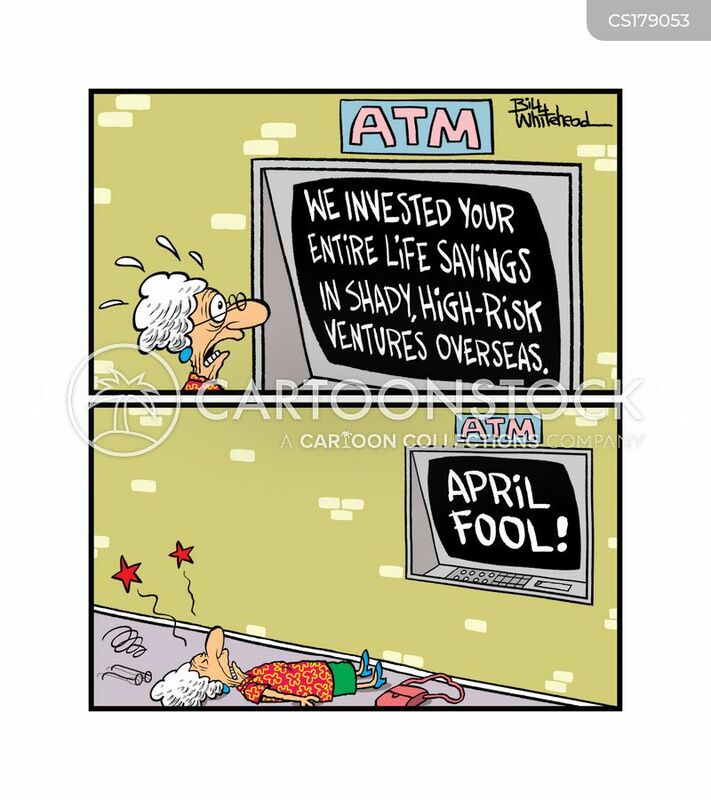 I'm not an idiot. 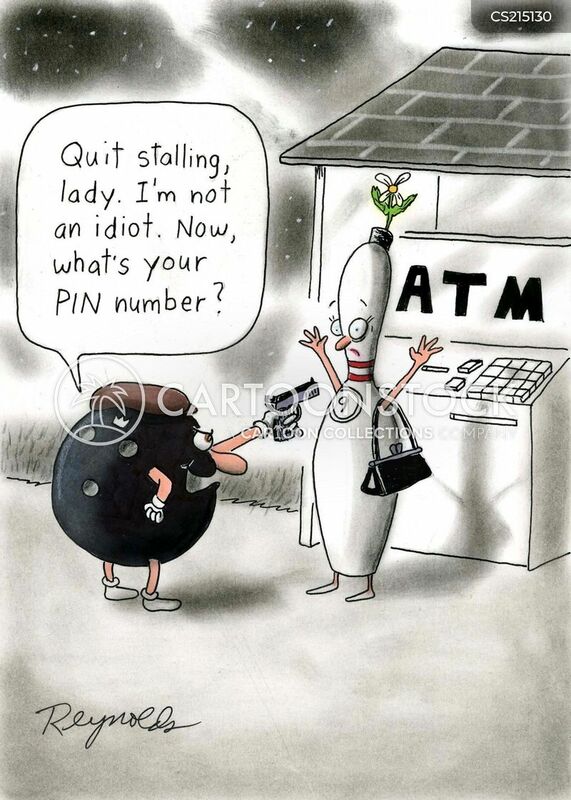 Now, what's your PIN number? 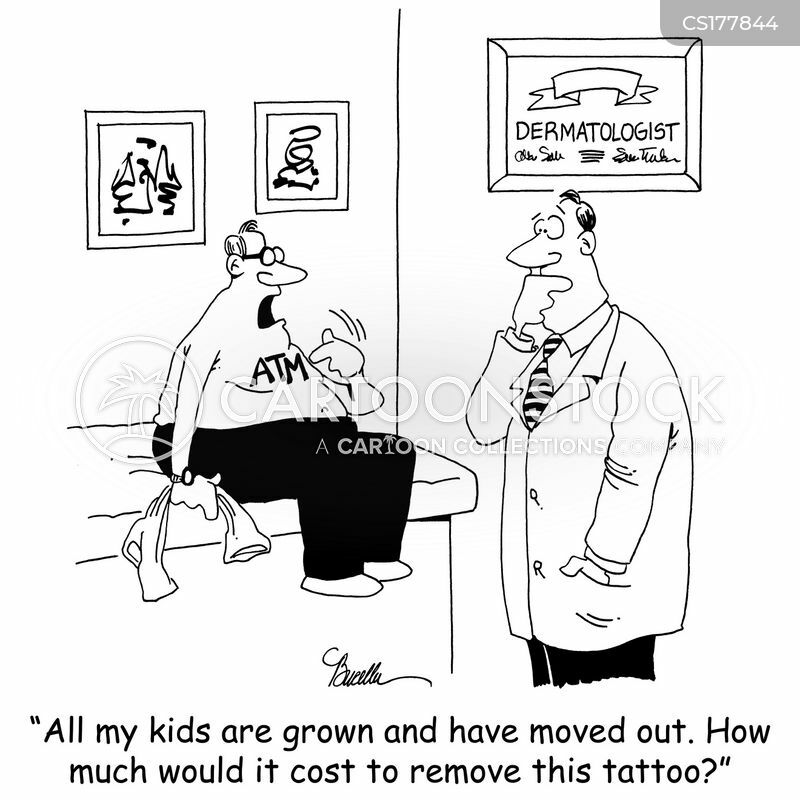 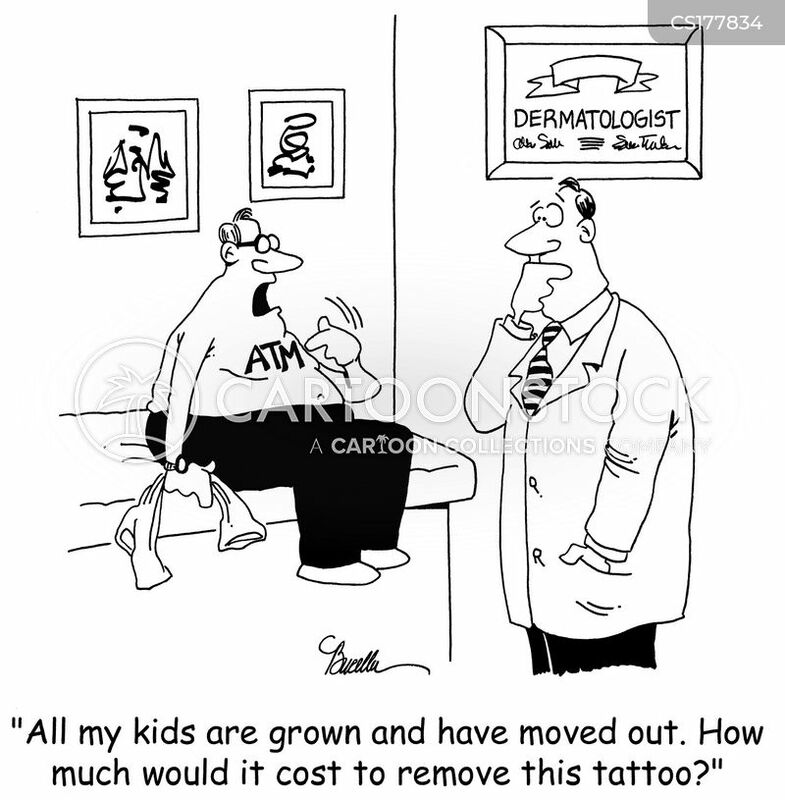 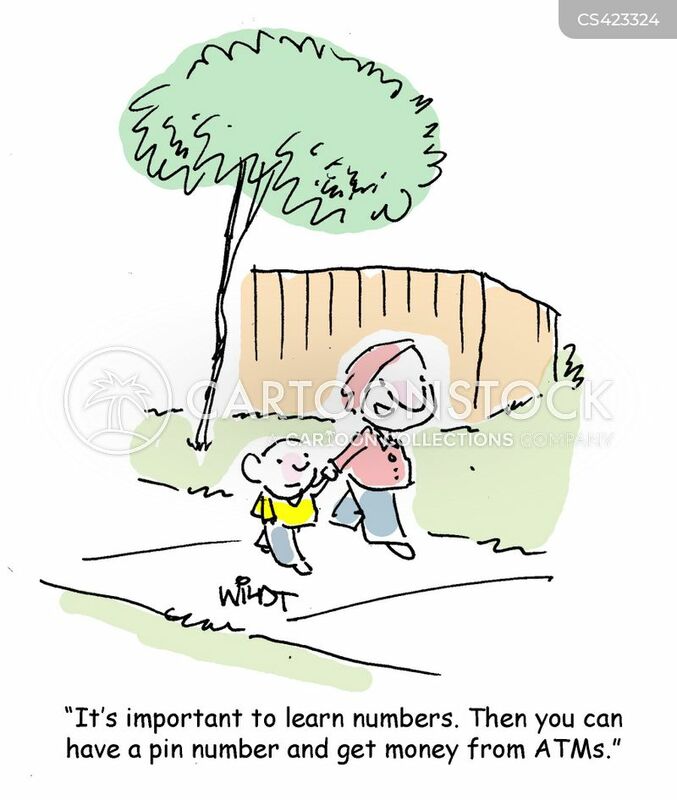 "It's important to learn numbers. 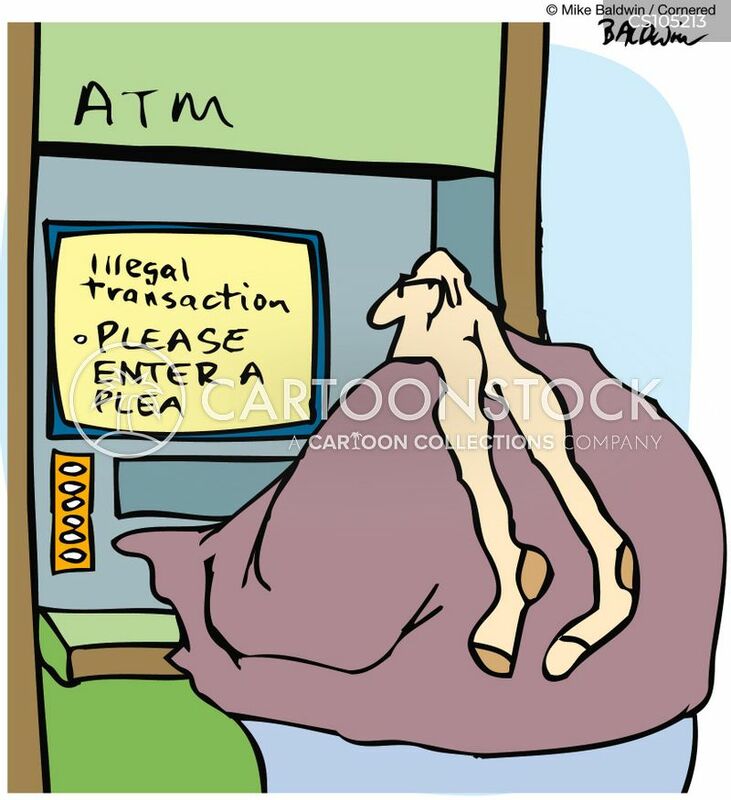 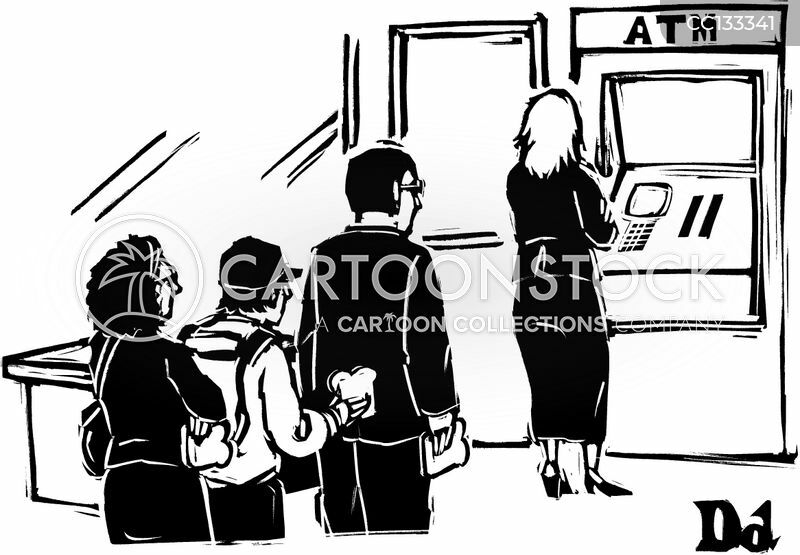 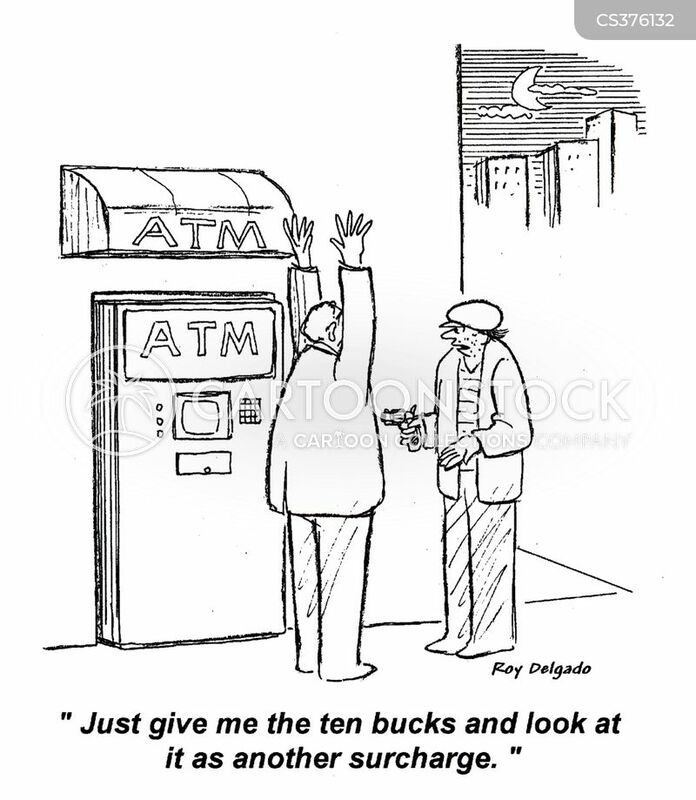 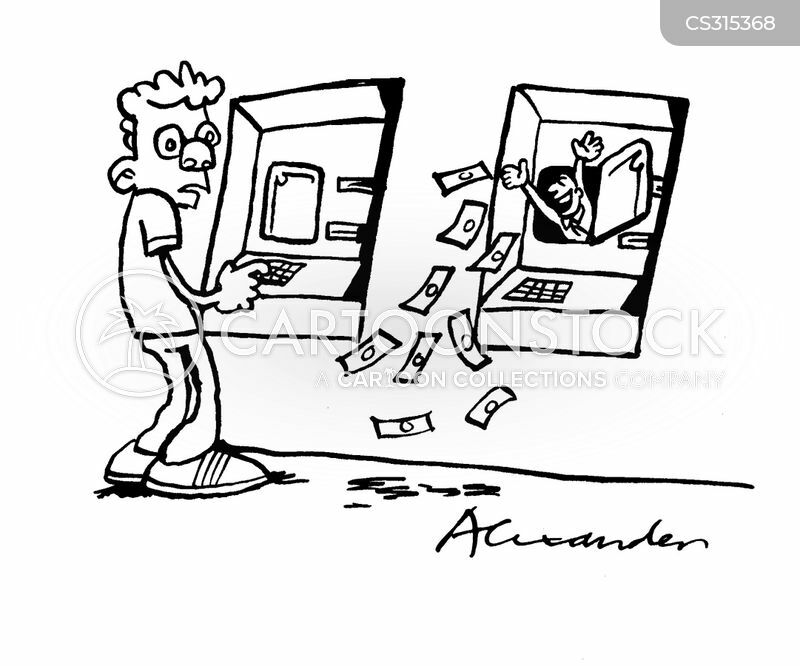 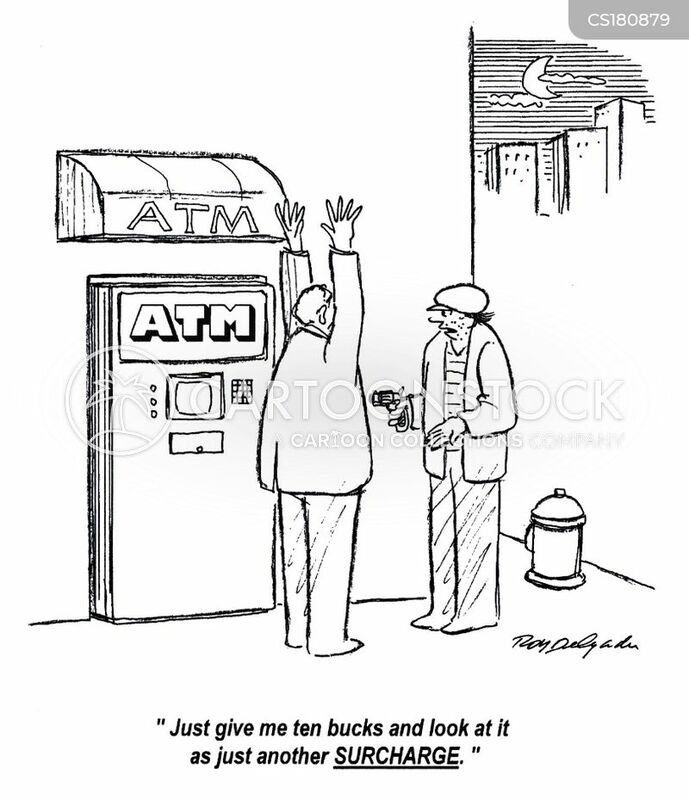 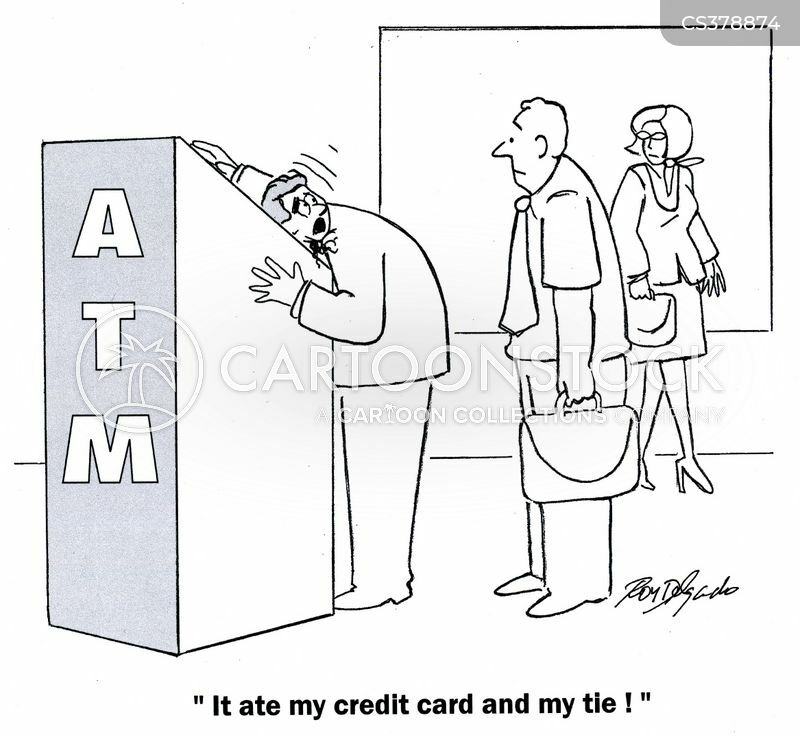 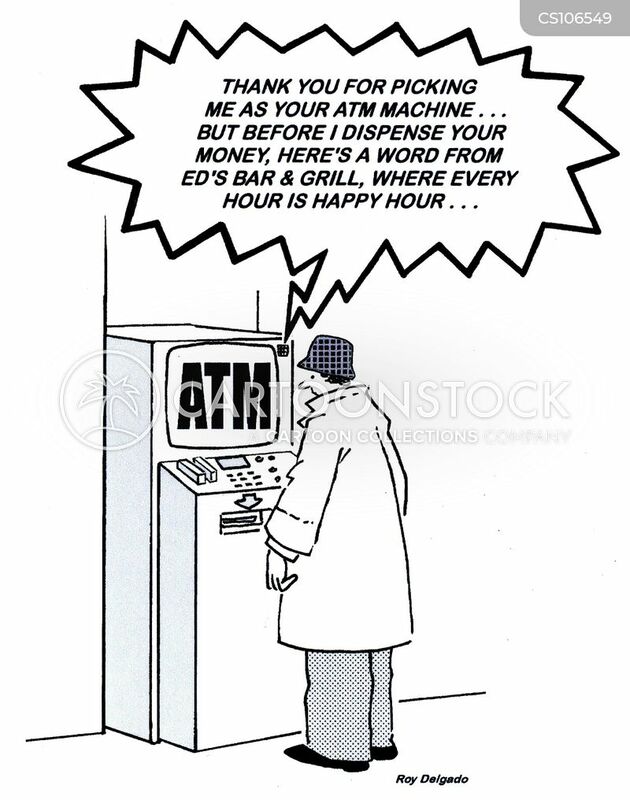 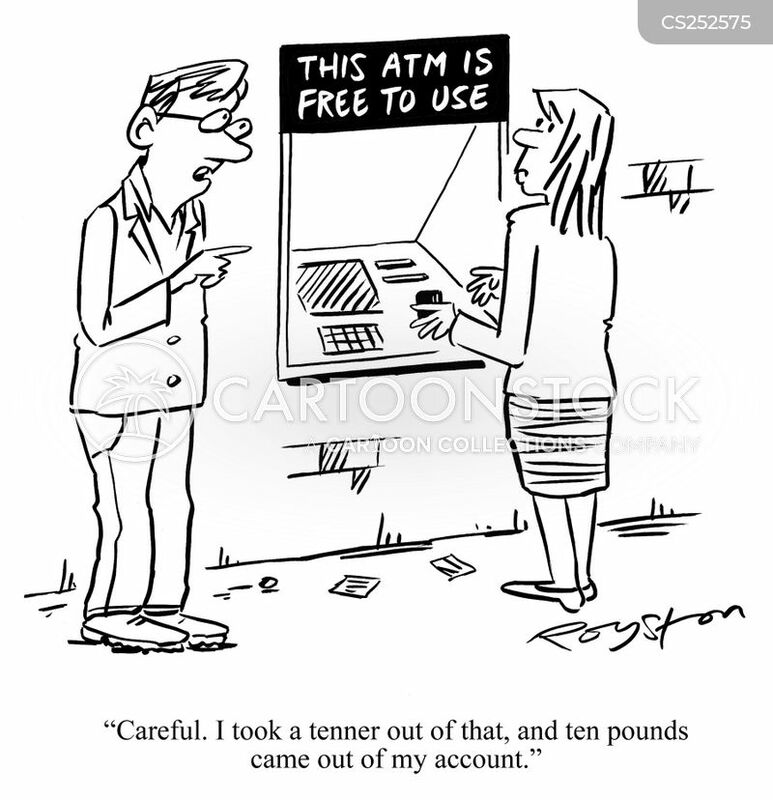 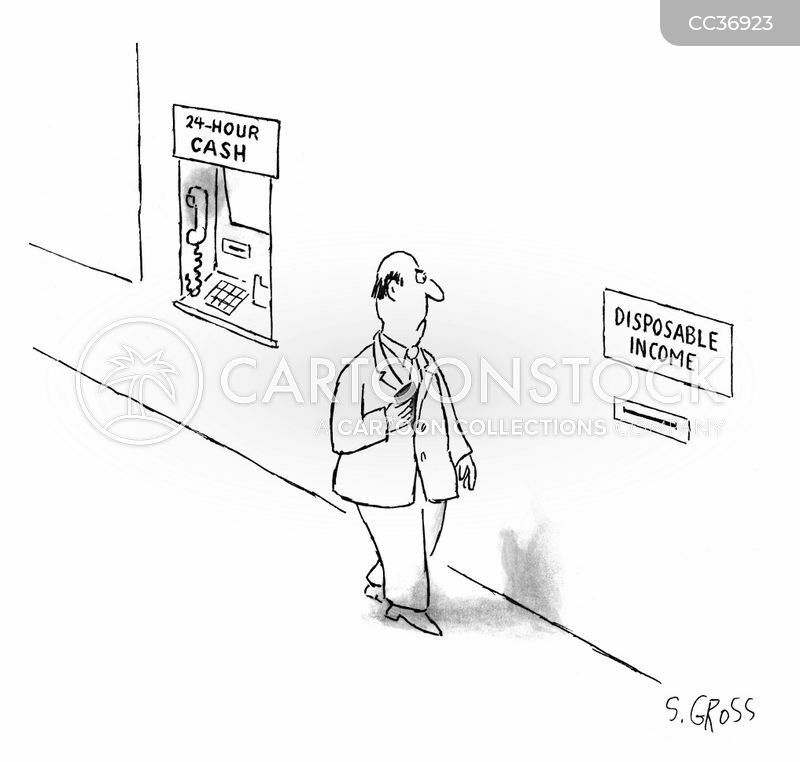 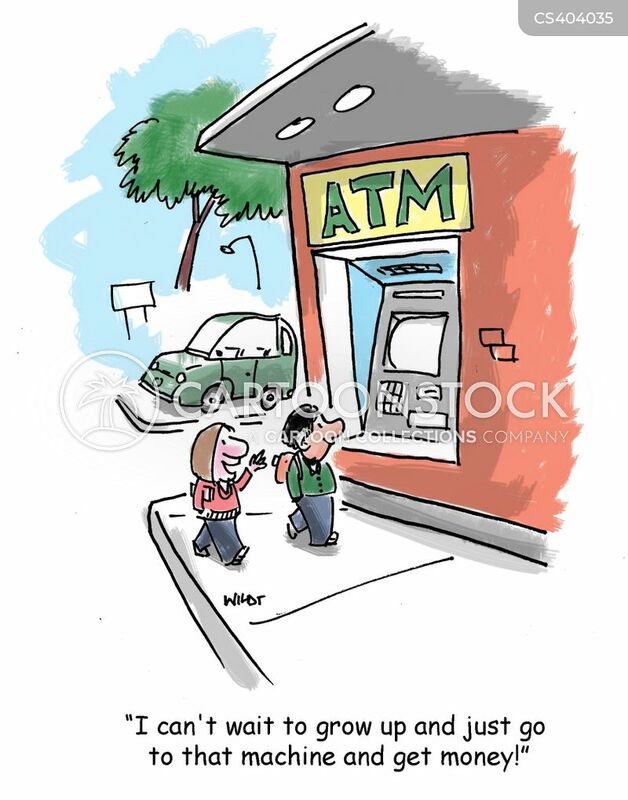 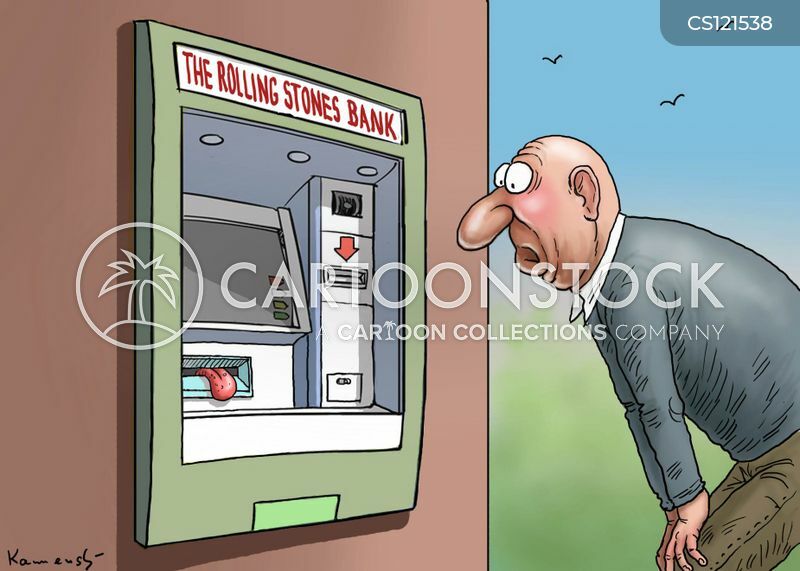 Then you can have a pin number and get money from ATMs." 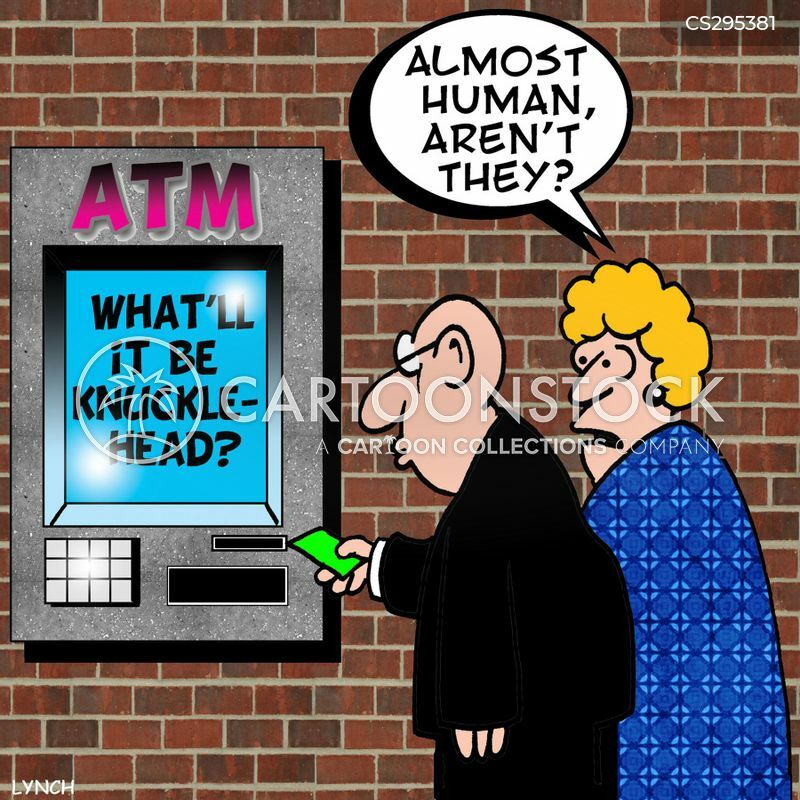 A tiny man living inside an ATM gives away money.